Searsol is pleased to announce the opening of our new after school typing course centre in Bantry, Co Cork. The course will take place in Gaelscoil Bheanntrai, Bantry, Co. Cork. The course centre will be operated by Mairead Cronin and will start on Monday 5th of February 2018 at 2.50 pm. 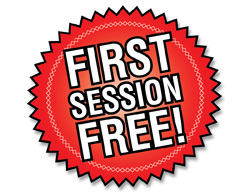 She is currently offering a free introductory first session trial of Searsol’s after school typing courses for any child who is eight years old or older that may be interested in trying out our typing course. Our typing course is specifically designed to develop typing skills for children. 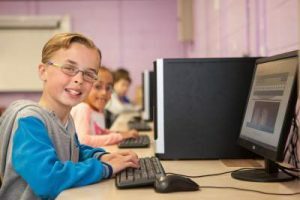 Searsol has provided after school typing courses over the last eight years in Ireland and have a high success rate of students that have successfully learnt how to touch type. During the course, the student will learn how to type correctly assisted by a qualified tutor. This course would suit children that have learning differences like Dyslexia or Dyspraxia but also suitable for any child that wants to learn how to touch type and have gained an exemption to use a laptop for exams.